Attendance at last year’s Customer Appreciation Day exceeded our expectations as customers flocked to Polk, Ohio from all across the Midwest. This year in addition to our Customer Appreciation Day activities, we’re also introducing Homestead Fest where vendors are welcome to share their business and products with fellow homestead enthusiasts! 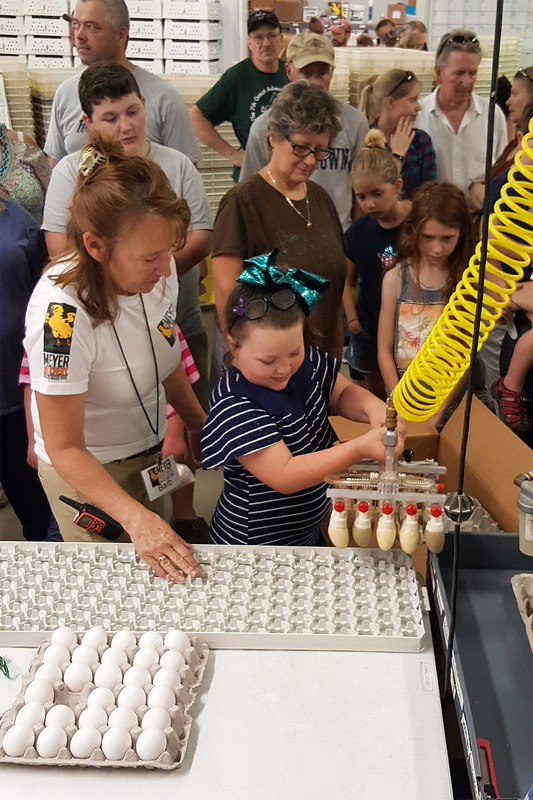 Take advantage of the once a year behind-the-scenes look at our incubating process, hatches, shipping department and more! Hands-on demonstrations and activities for the kids! Sharing businesses and products with homestead enthusiasis far and wide. Three amazing food trucks to keep you fueled for the long day of activities! Hear all the tips and tricks from the source! Including chick and merchandise packages onsite, as well as giveaways hosted online! 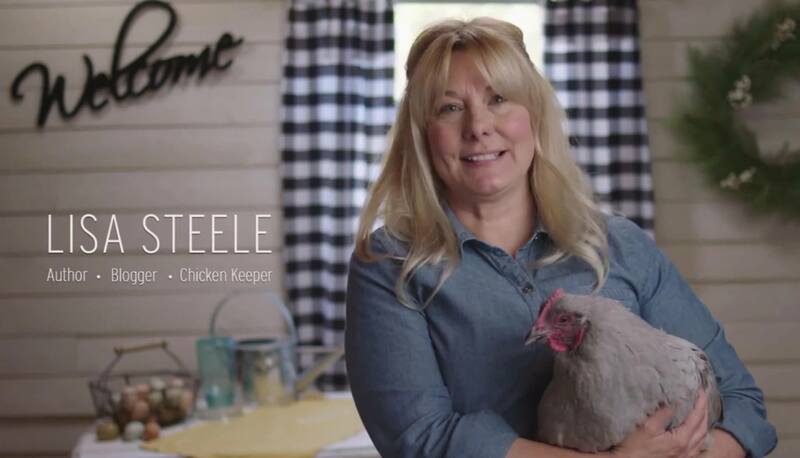 Lisa Steele, Founder of Fresh Eggs Daily, will be making a guest appearance at our 2nd Annual Customer Appreciation Event June 15th! 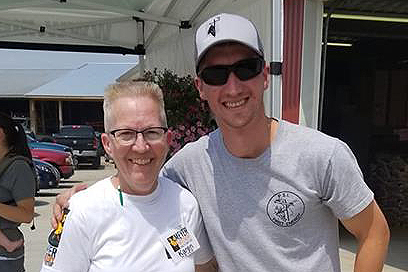 Spend the day with Lisa and hundreds of other chicken enthusiasts as we celebrate YOU, our favorite customer! A special thanks to Karen Meyer and all the staff at Meyer Hatchery!!!! It was wonderful and we learned a lot. Hopefully this will be a yearly thing! Meet Our Homestead Fest Vendors!